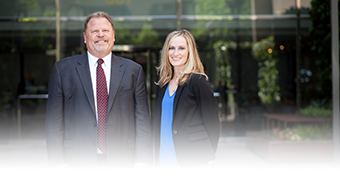 Seattle Attorneys | Keating, Bucklin & McCormack, Inc.
A HISTORY BUILT ON SUCCESS. Keating, Bucklin & McCormack, Inc., P.S. was founded in 1970 by the late Robert C. Keating. We represent, advise and defend a wide range of governmental and public entities, private businesses, and individuals while continuing our founding heritage of insurance defense. It is our privilege to provide top quality litigation representation and skilled legal advice to our clients. Over the last 45 years, KBM has grown from a small firm of 2 lawyers to a team of 15 talented attorneys with a wide range of professional legal backgrounds. Our successful track record in trial cases allows us to boldly and aggressively pursue cases - leading to the positive outcomes clients hire us for.